To simply define Himachal Pradesh in one line, it is nature’s beauty at its best in India. The lofty mountains, the greener grass and the natural environment could never be too much to handle. Himachal Pradesh has various lakes, hill stations, sanctuaries, forests and national parks that would make you never want to leave the place again. 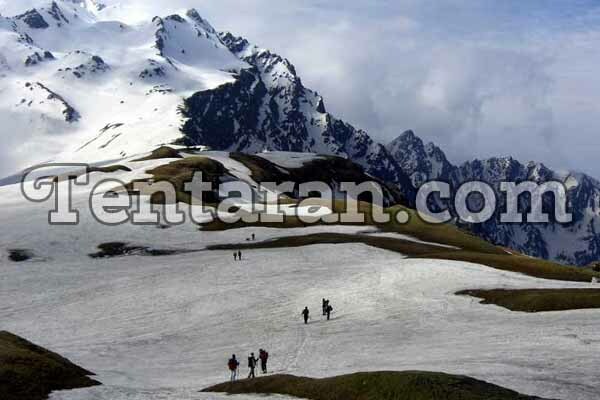 Here are the top 5 places to visit in Himachal Pradesh that are simply the best. 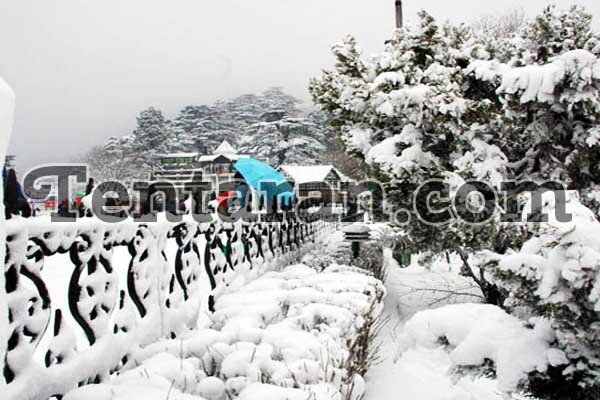 Kasauli is situated in Solan which is one of the most beautiful and peaceful hill stations of Himachal Pradesh. The place is serene and calm and is awfully less crowded. You may not find a lot of resorts and 5-star hotels, but the nature that you will enjoy in Kasauli will be a brilliant and unforgettable experience. Palampur is the tea capital of North India. It is a small tourist destination in Himachal Pradesh which was a special retreat place for the British people during their stay in India. The place is full of beautiful tea plantations and natural environment that serves as a blessing of the almighty to Himachal Pradesh. The place also has various streams and places where you can enjoy the wildlife as well in their natural habitat. Paragliding is one of the most popular activities of Palampur so make sure you go for it when in Palampur. A few kilometres ahead of Shimla, Kufri is a visual paradise for all nature lovers. The annual winter sports is hosted by Kufri every year. If you have always wanted to see or ride a yak then you better get your tickets booked right away. Kufri has a picturesque view of the Himalayan range which traps you in the beauty and serenity of the place itself. Kasol is a small hill station in Himachal Pradesh which is situated in the Parvati valley. Kasol has been infamous for a very long period of time but since past few decades, Kasol has become known to people and that is when its importance started surfacing. The place is never heavily crowded but all those who want to spend some quality time among the uncorrupted nature then they should visit Kasol at least once. Manikaran is a popular holy pilgrimage in Himachal Pradesh where Hindu and Sikh devotees visit from all around the world. 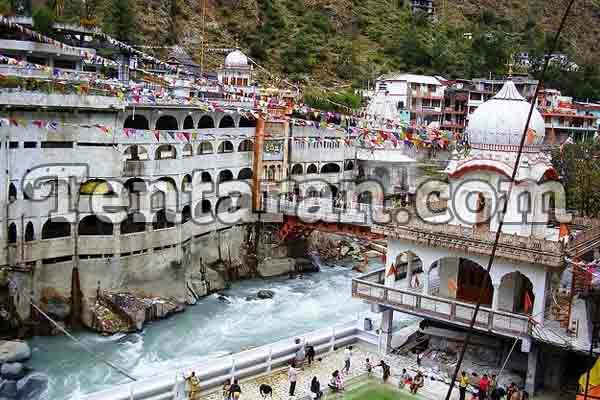 The Place has various temples and gurudwaras which would satisfy your religious thirst at various levels.It Manikaran is highly famous for its Lord Shiva temples so it is common to see a huge number of Shiva devotees in Manikaran on a regular basis. Himachal Pradesh is a true nature lover’s paradise which has a huge number of various must visit destination for you. India is full of various states that have some specialities of their own and Himachal Pradesh has serenity, calmness and peace which make it a beautiful state. Pack your travel bags and get ready to travel to Himachal Pradesh for some of the best memories of your life.